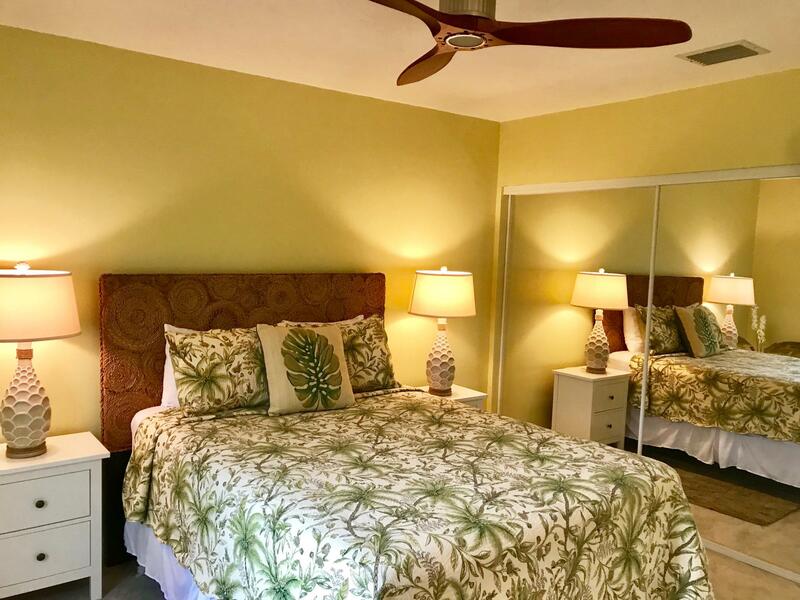 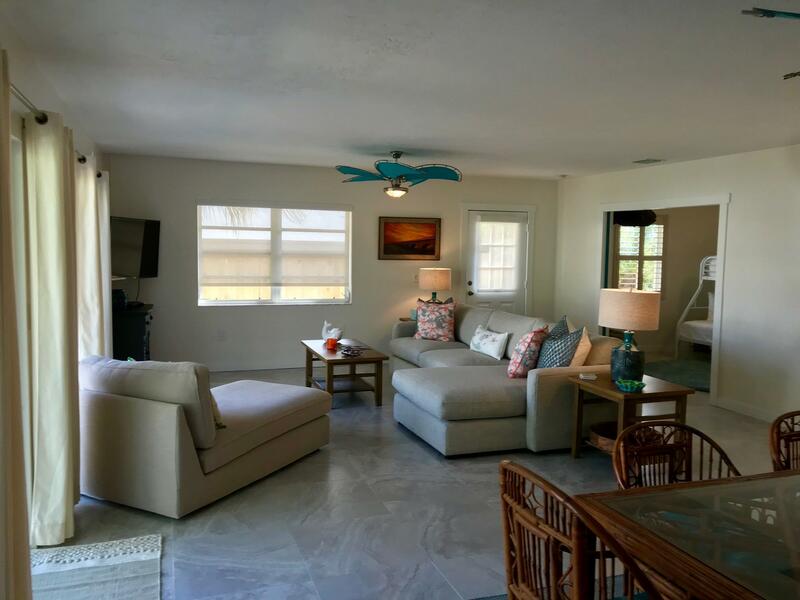 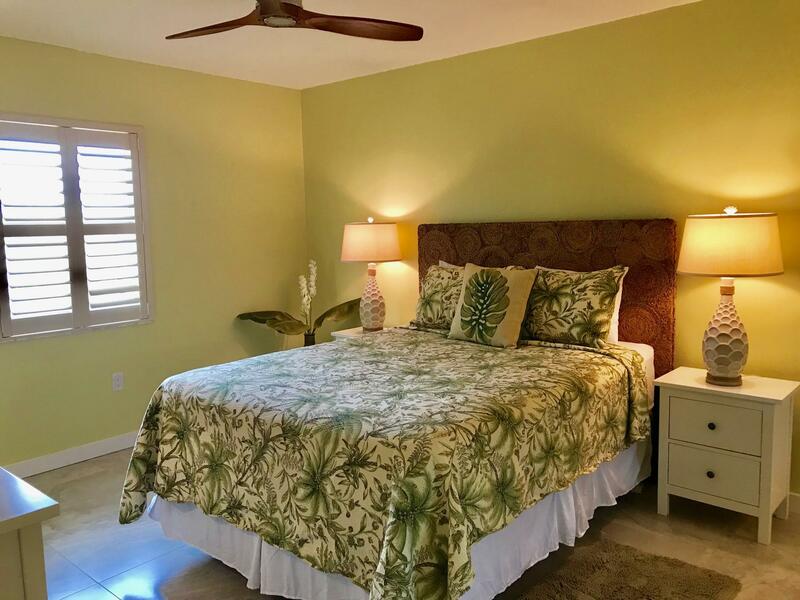 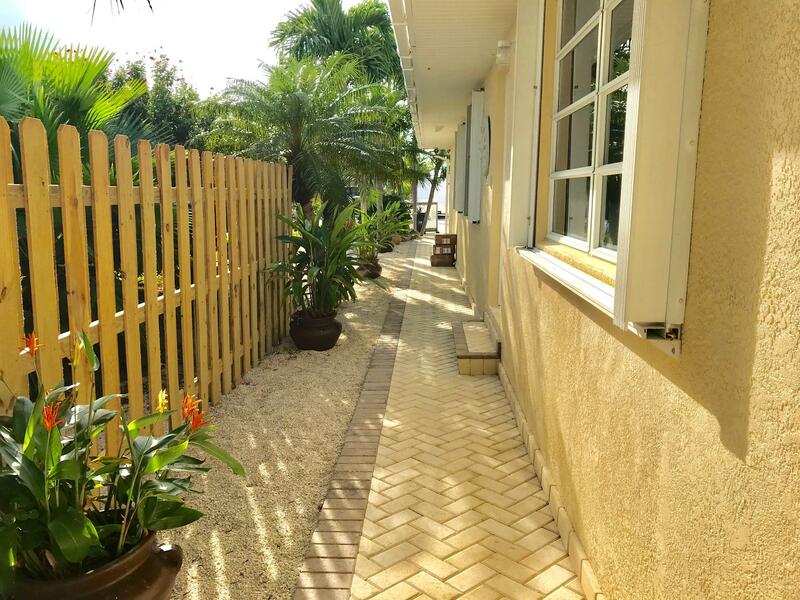 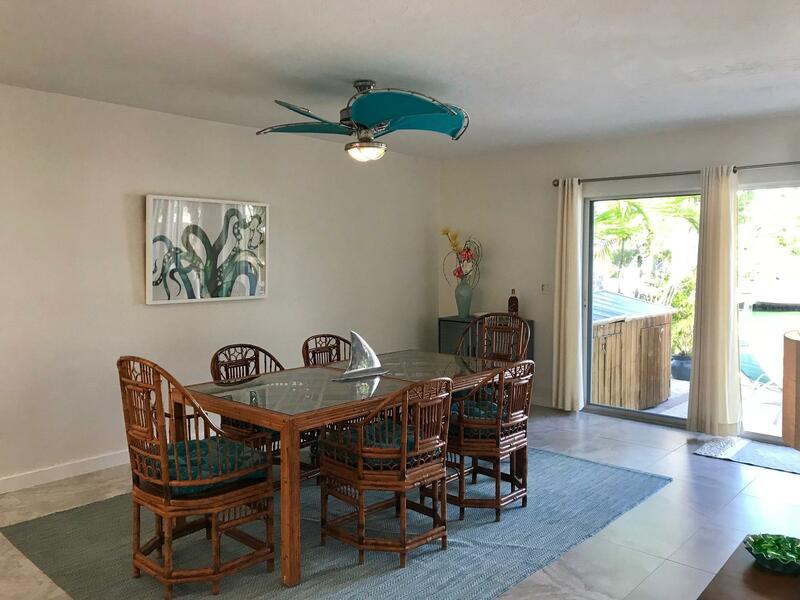 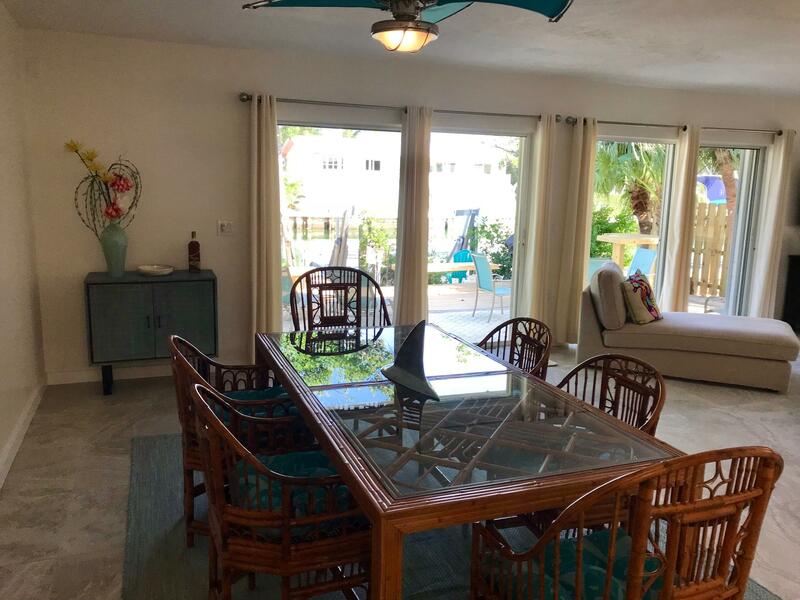 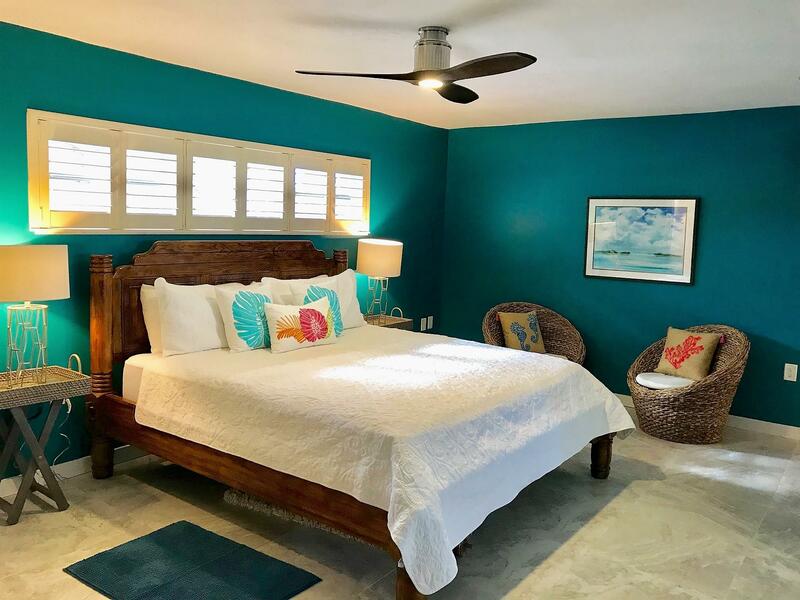 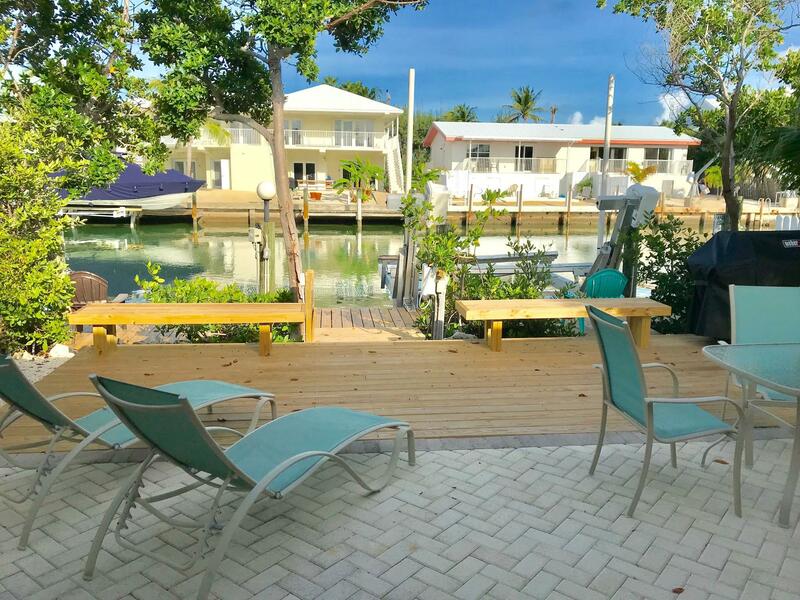 Are you looking for an east facing, above flood, three bedroom retirement home or vacation rental in paradise? 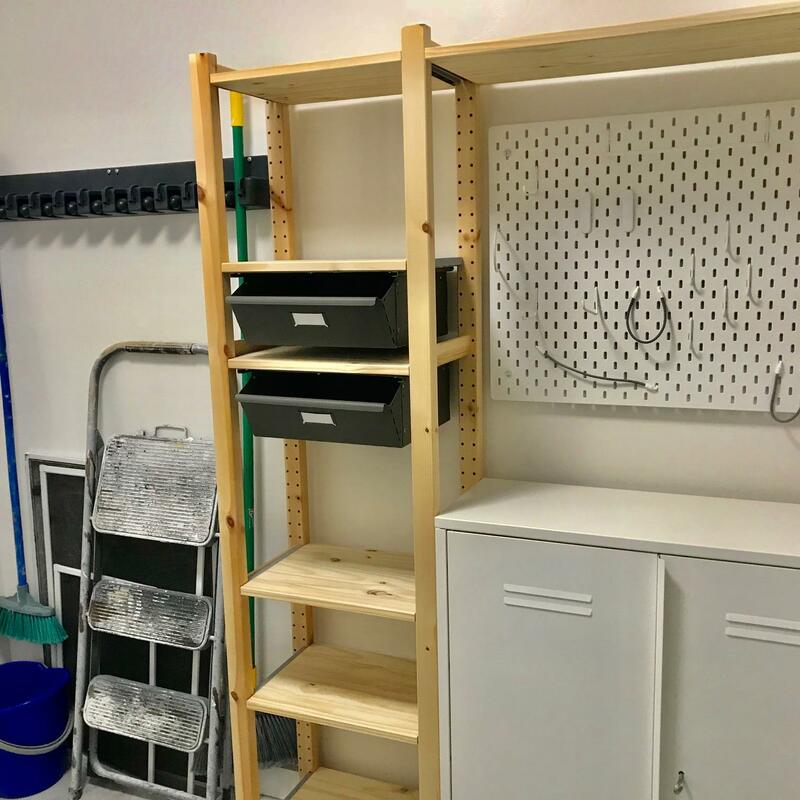 Well, here it is! 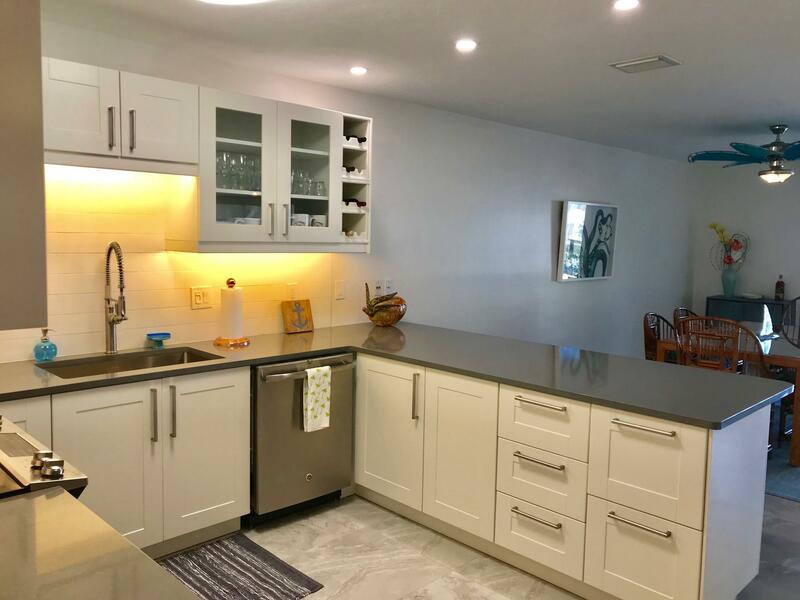 Just finished the total updating of this amazing remodel. 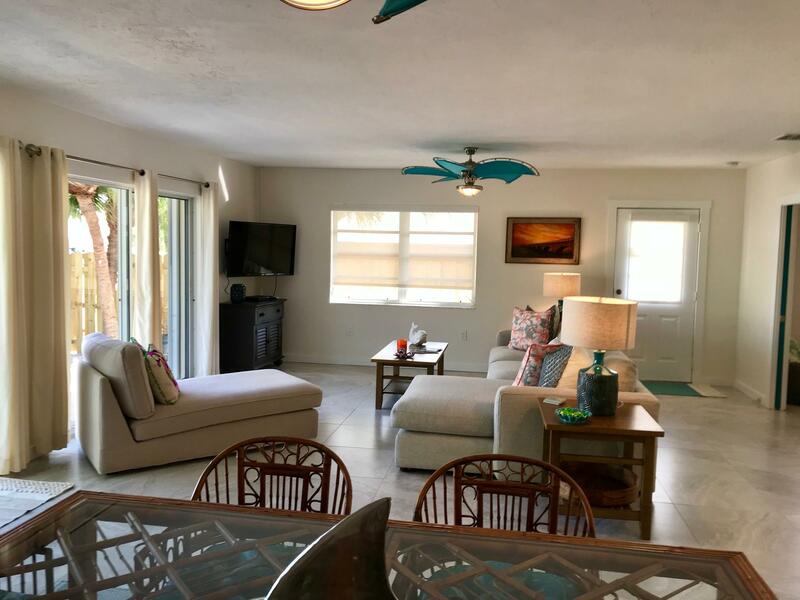 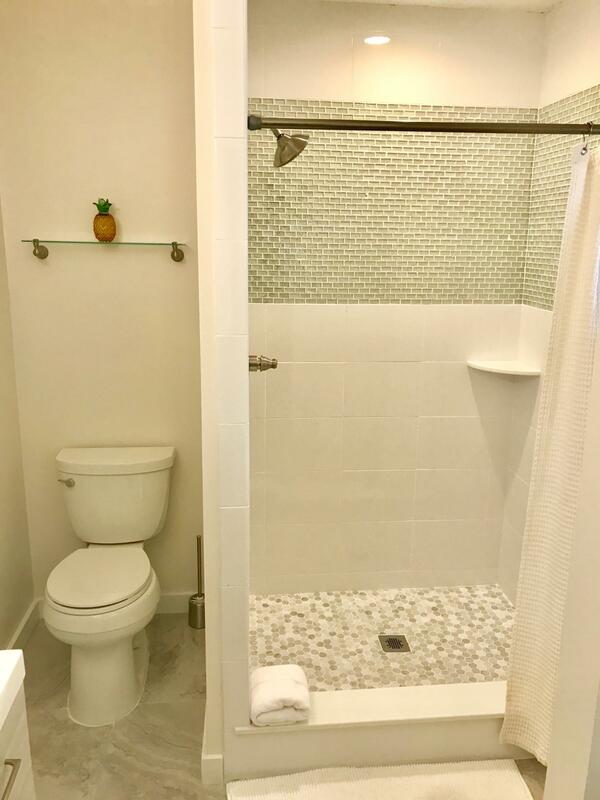 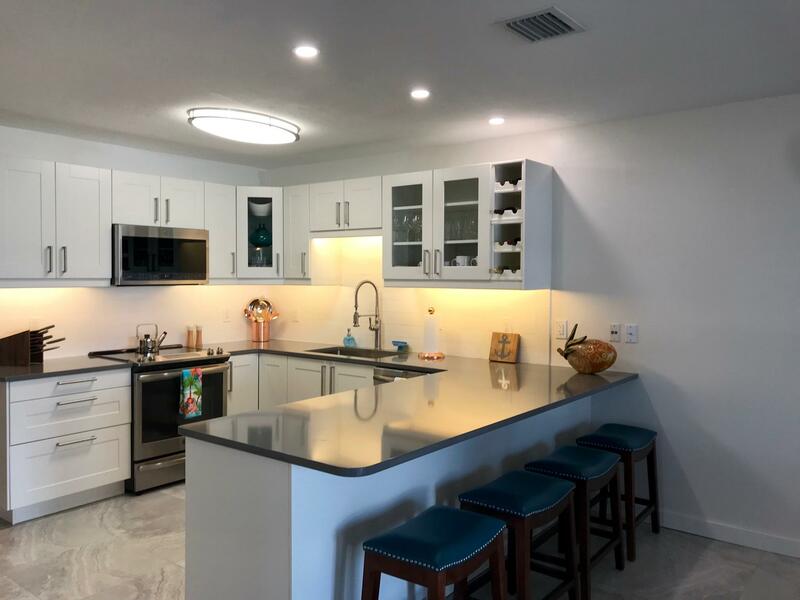 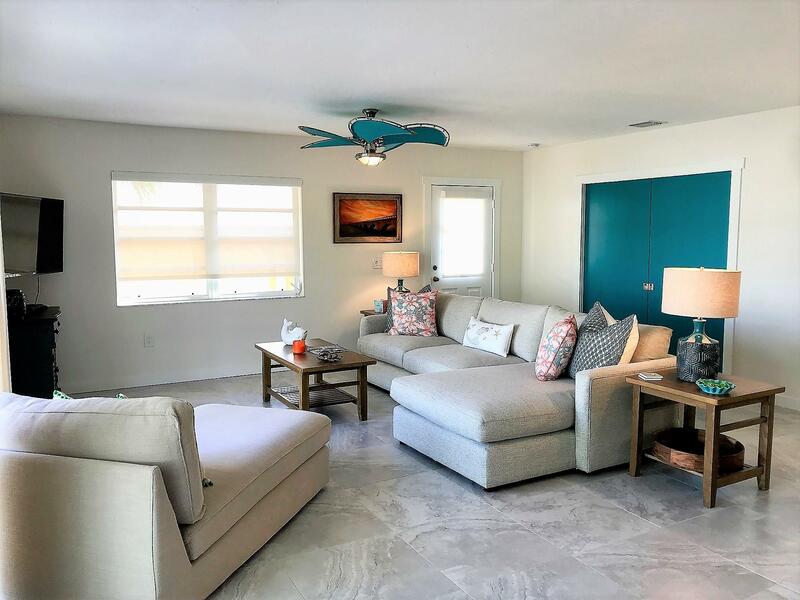 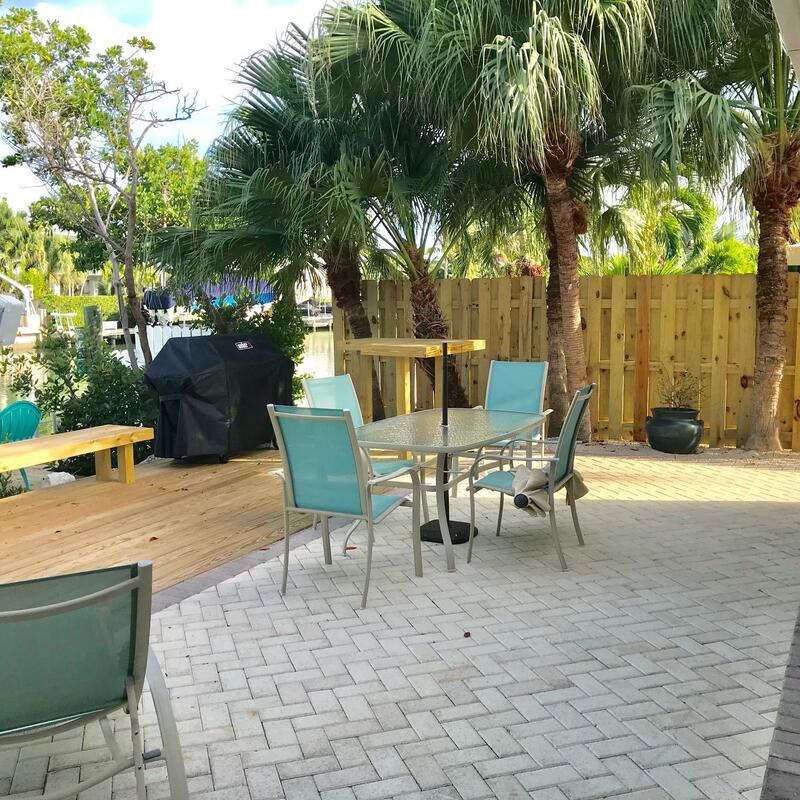 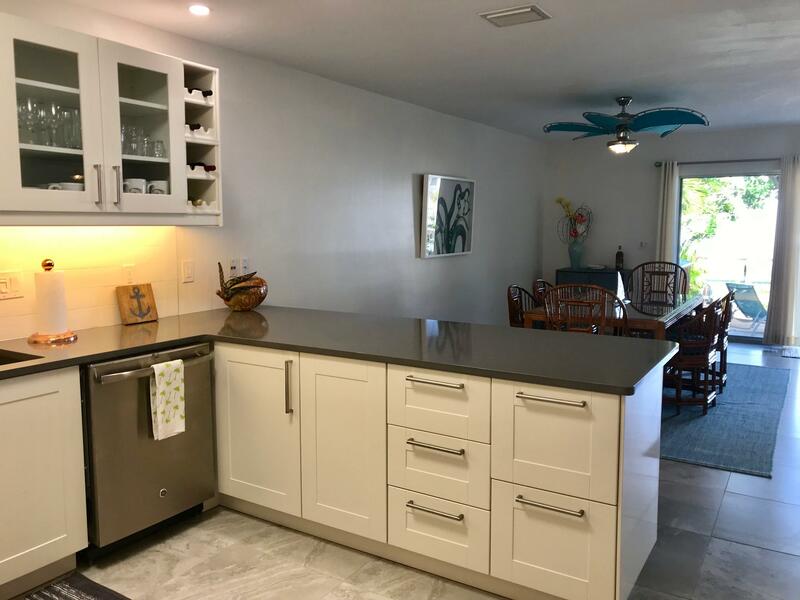 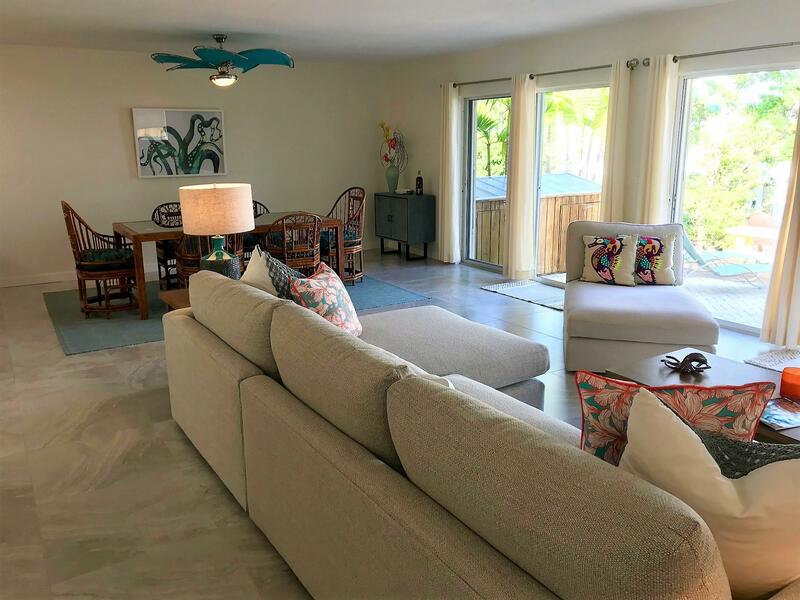 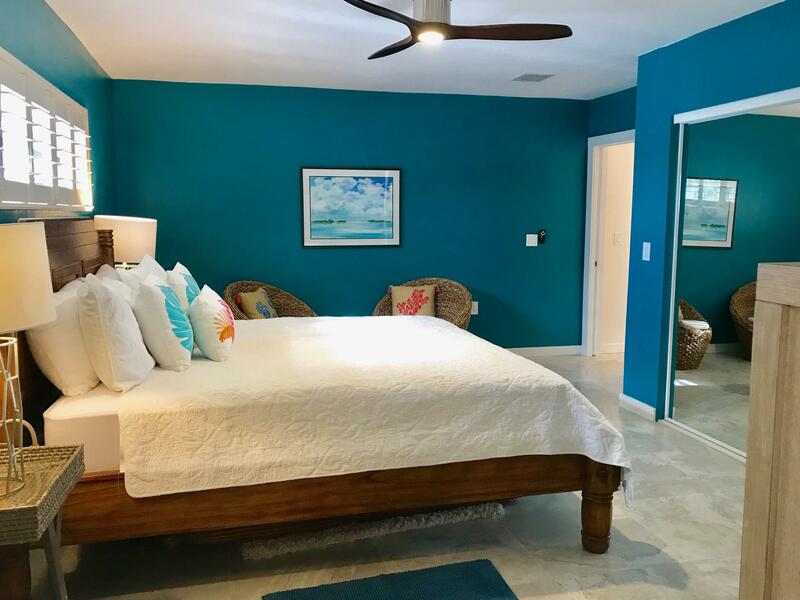 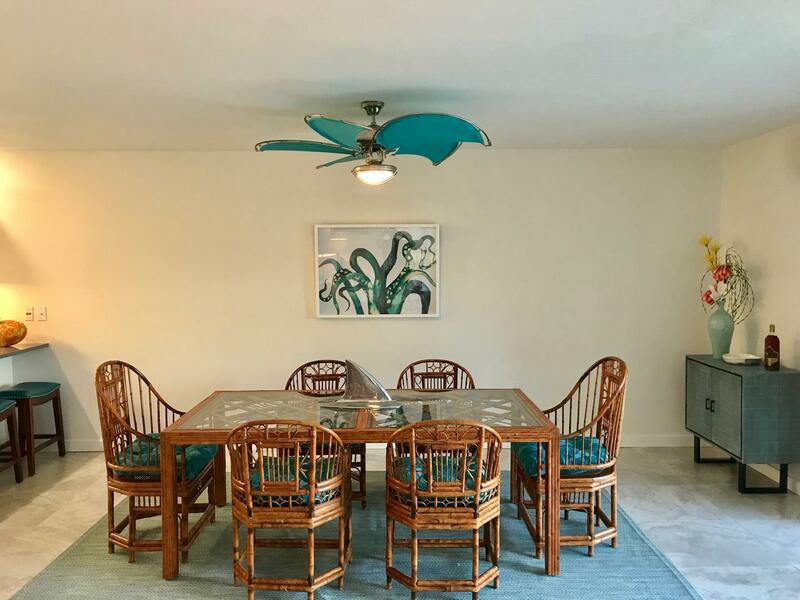 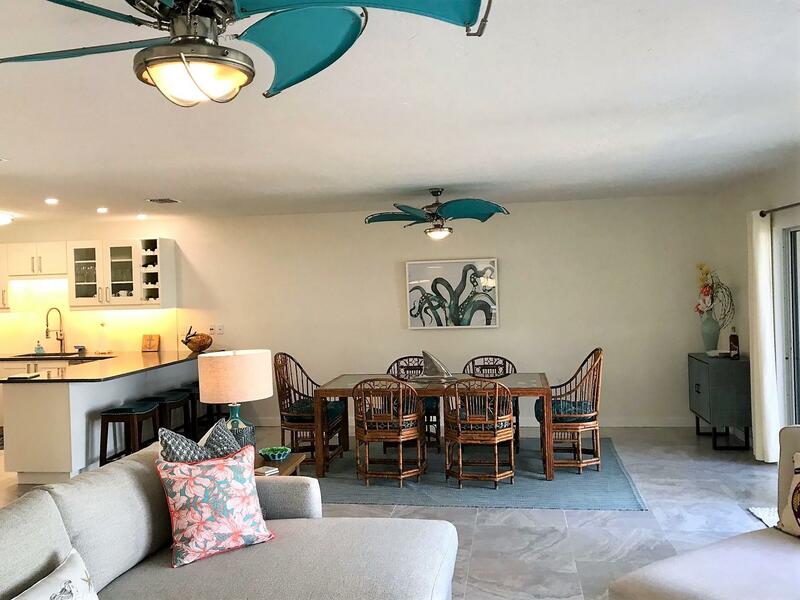 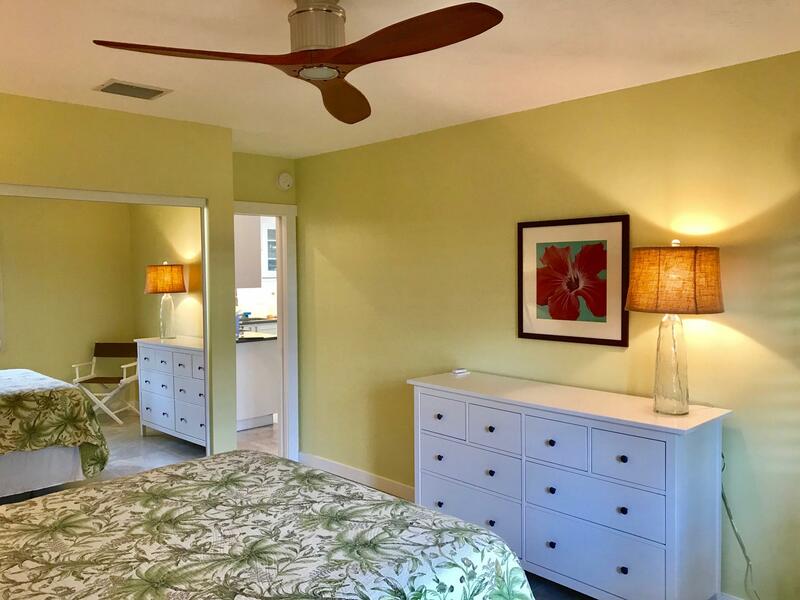 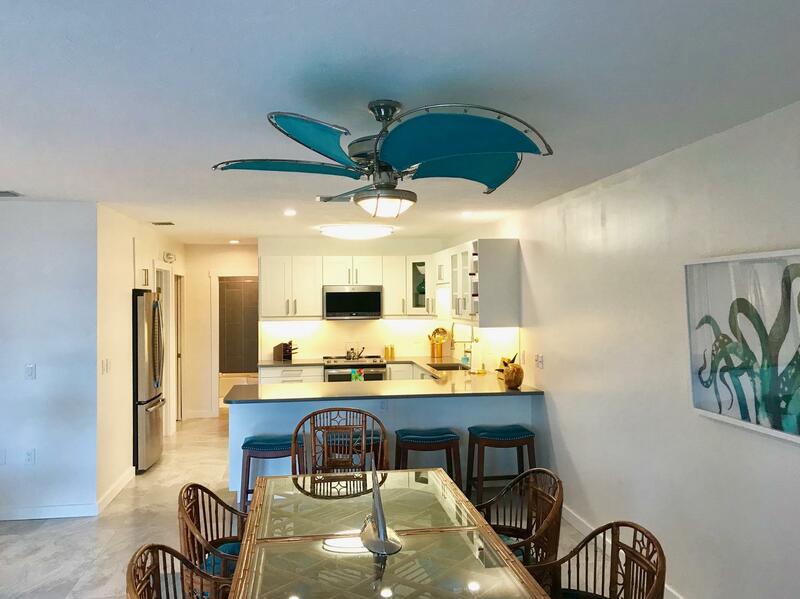 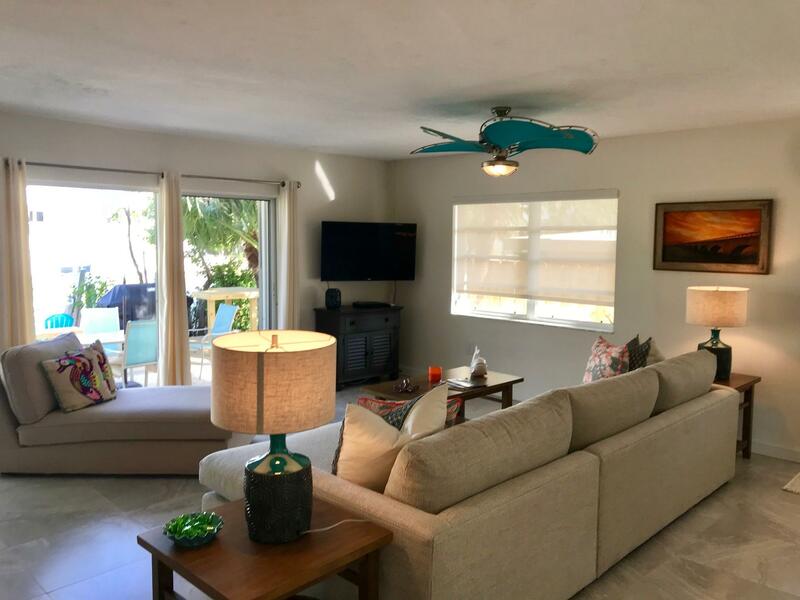 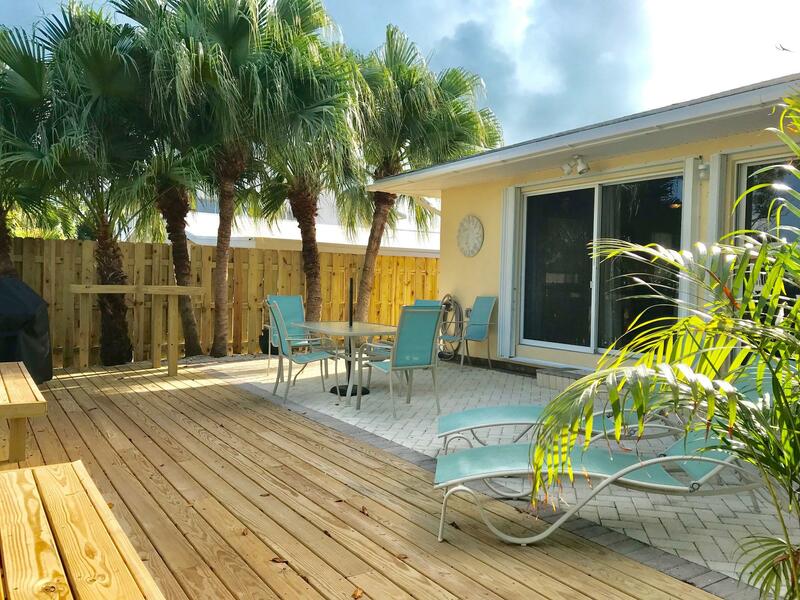 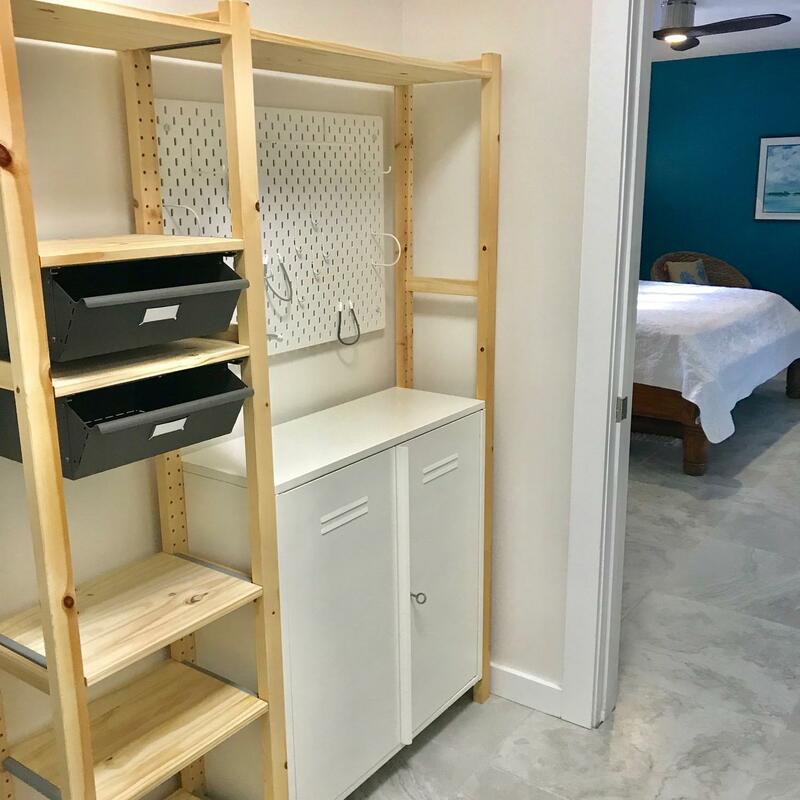 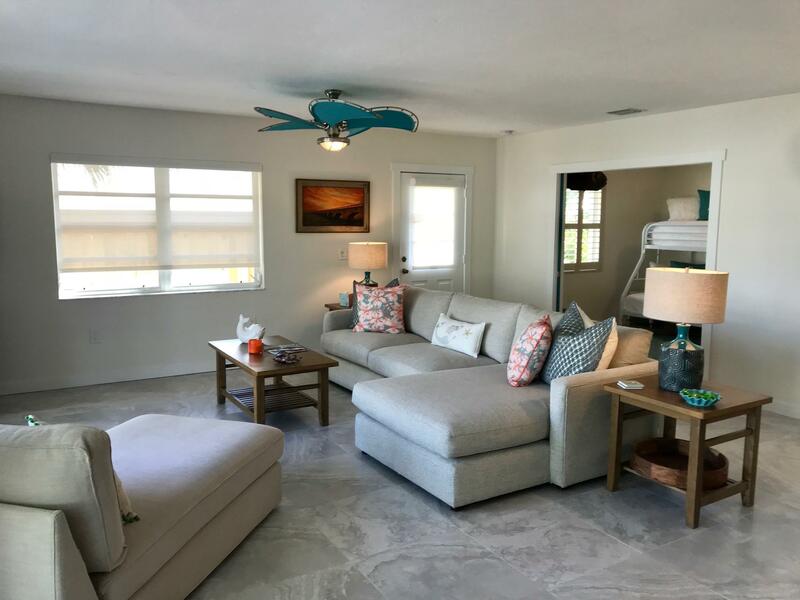 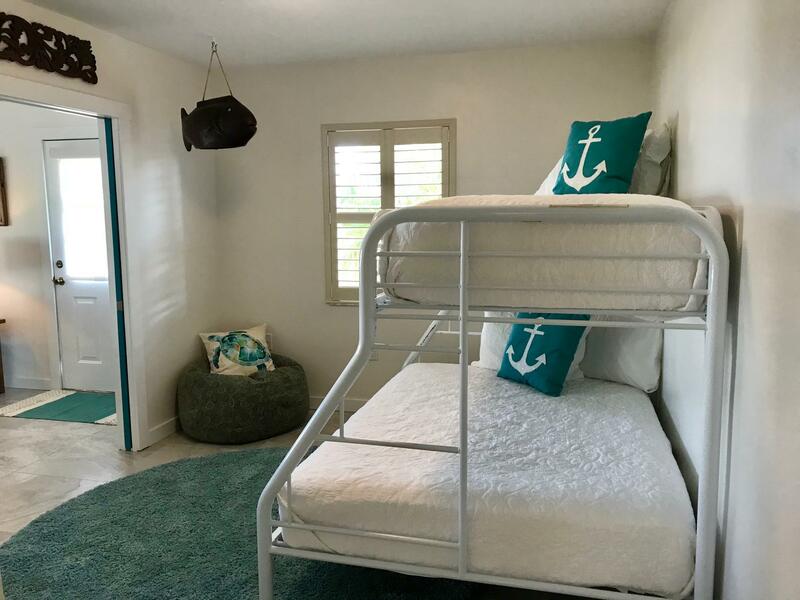 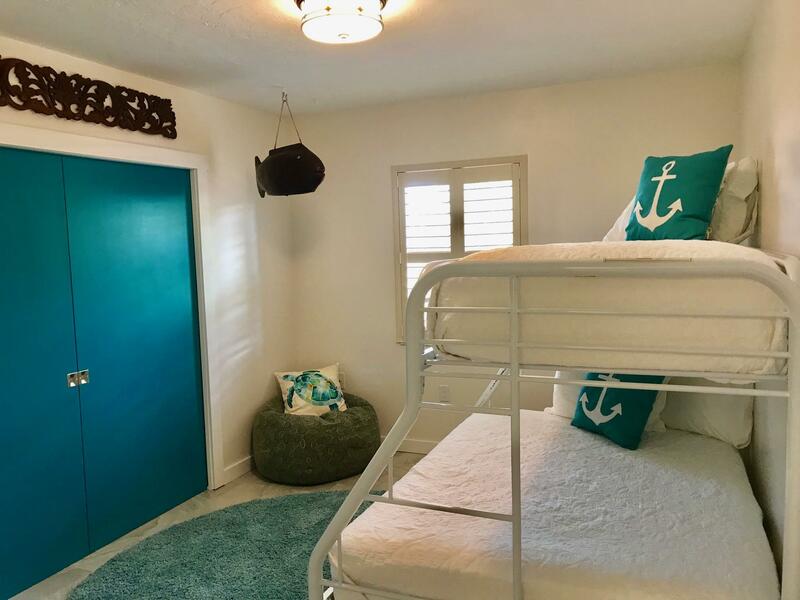 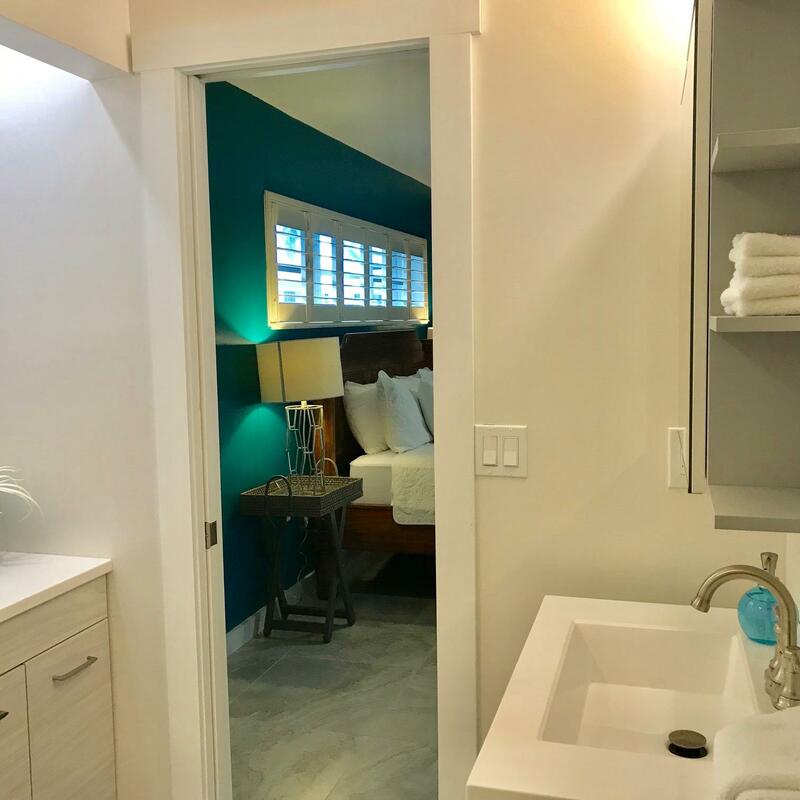 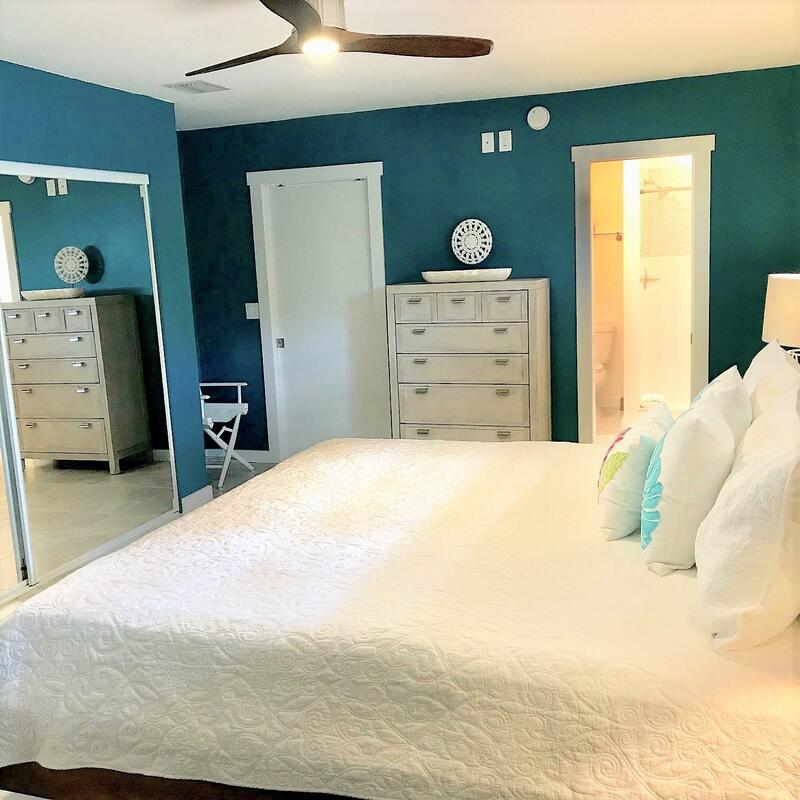 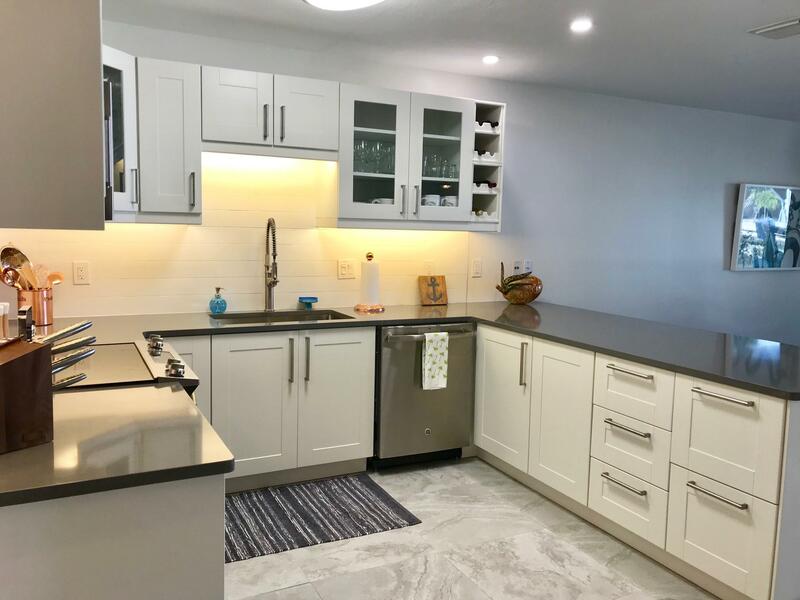 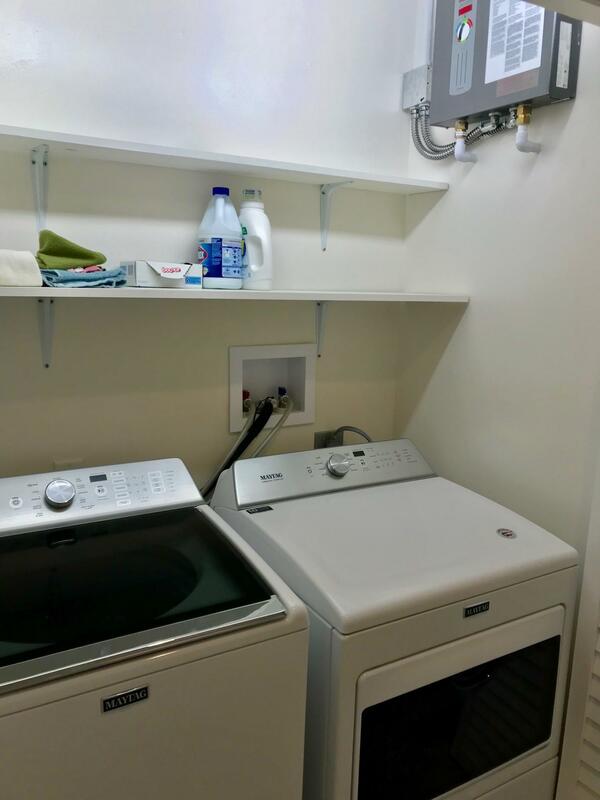 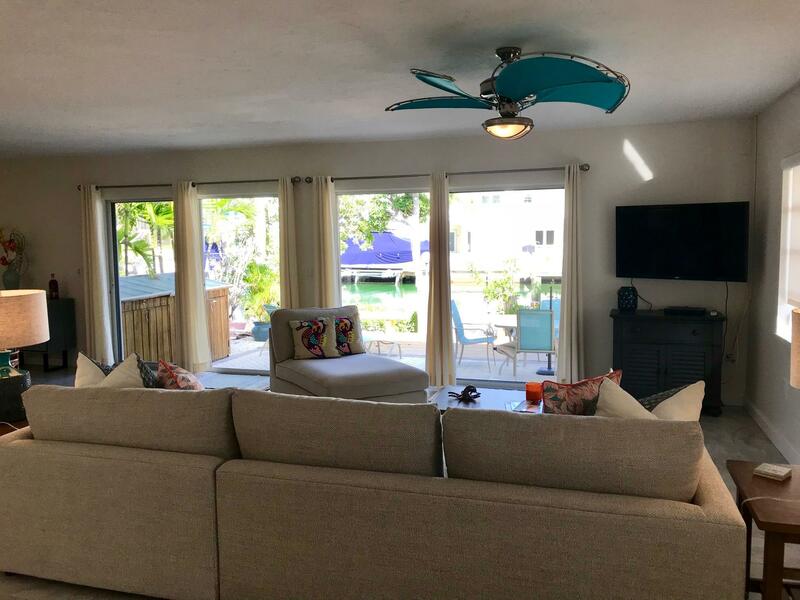 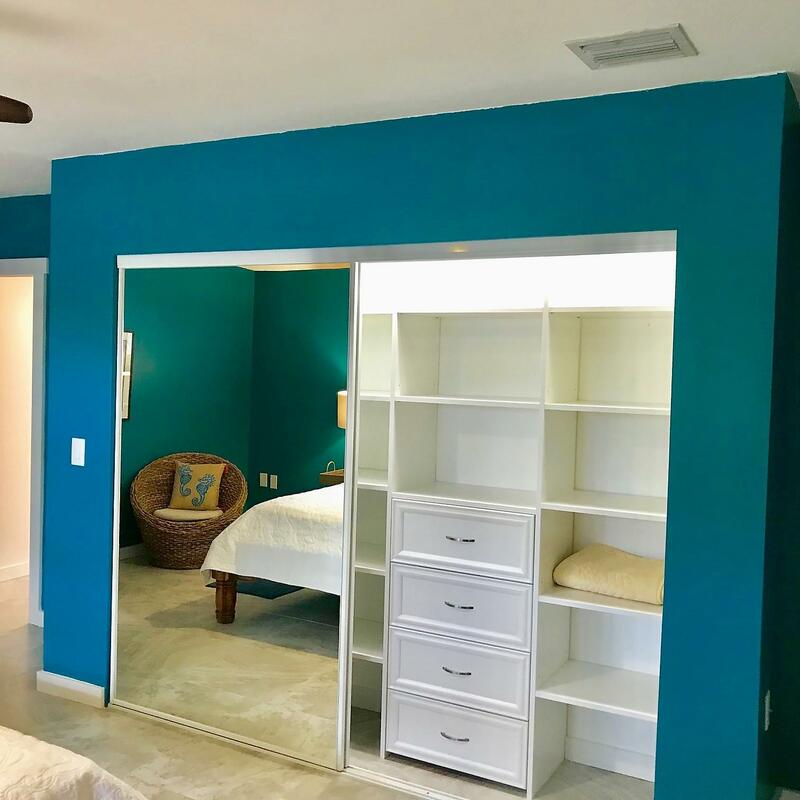 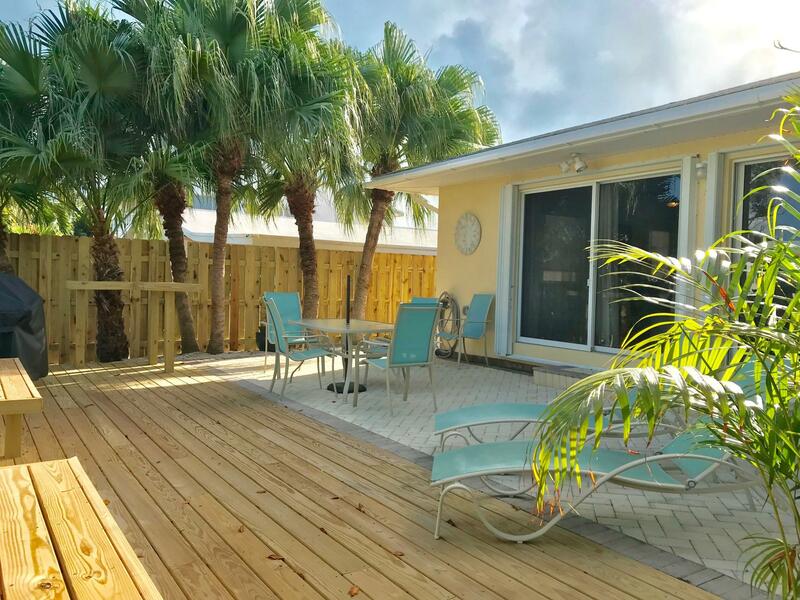 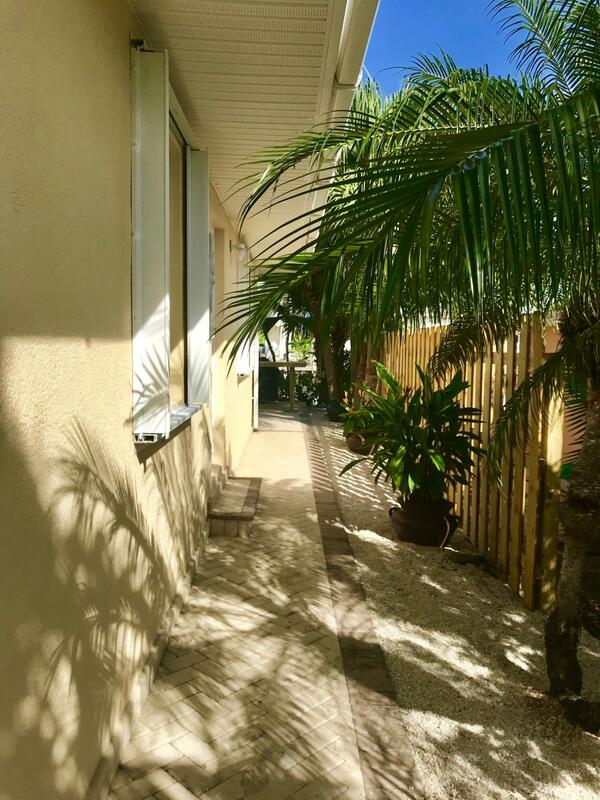 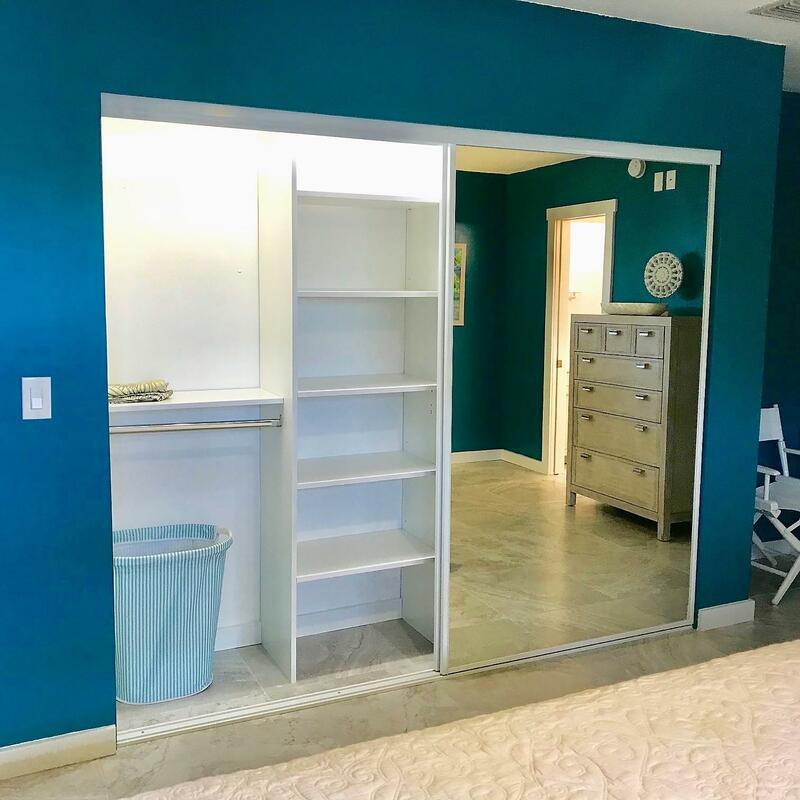 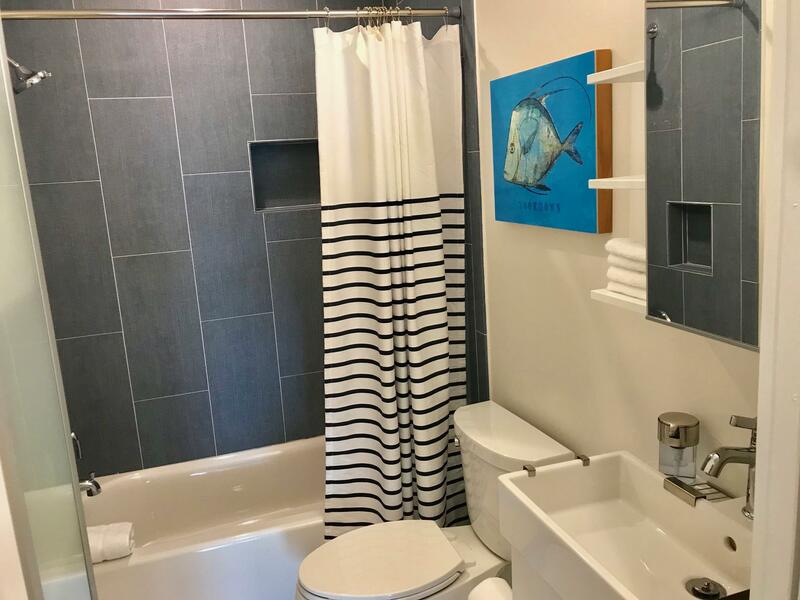 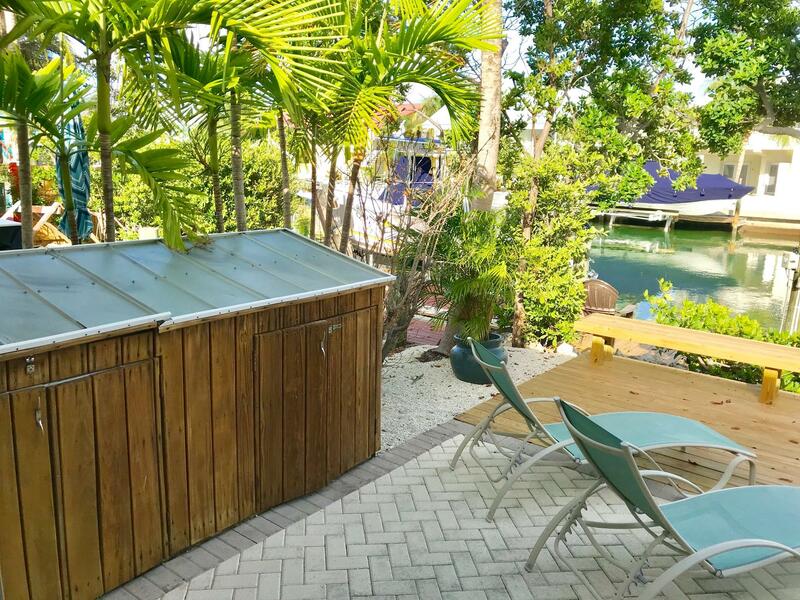 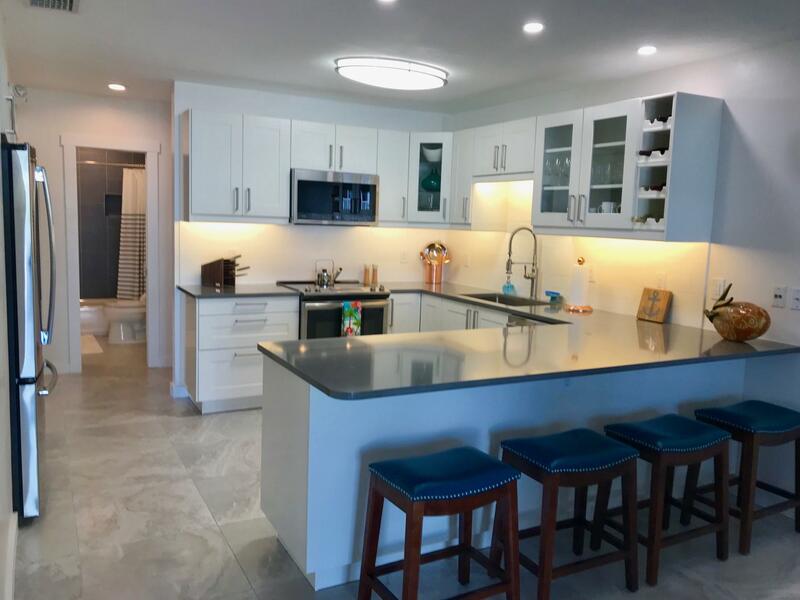 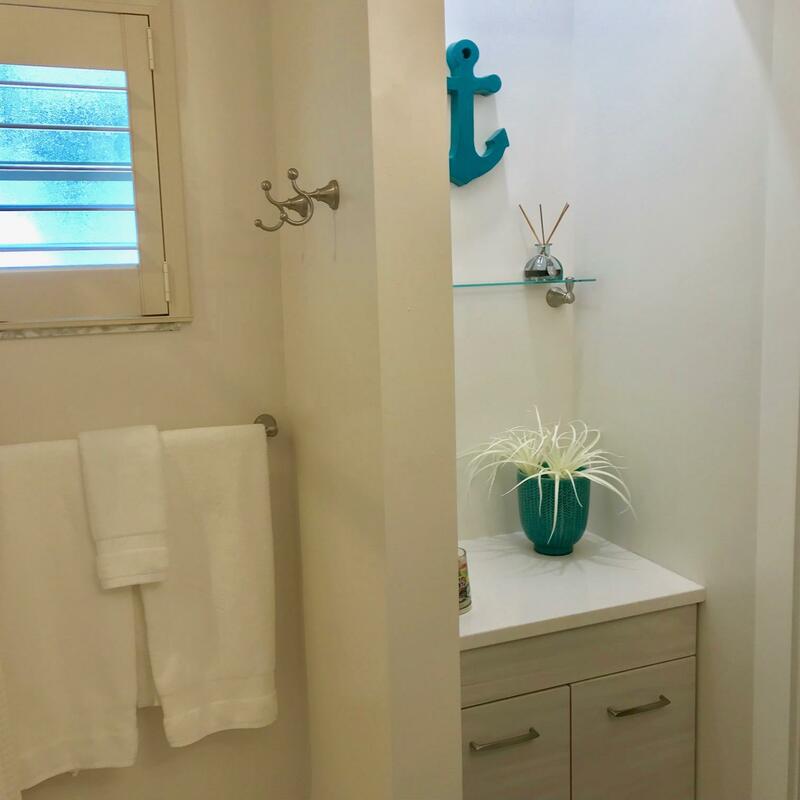 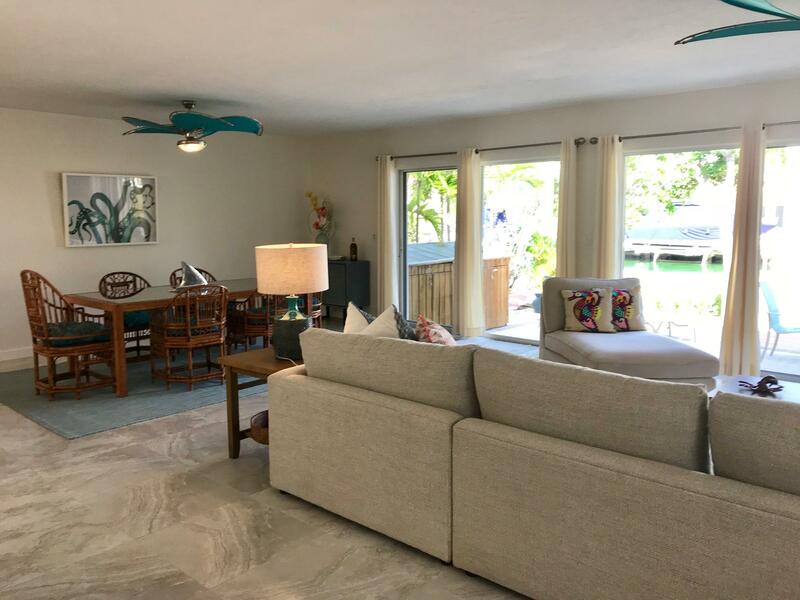 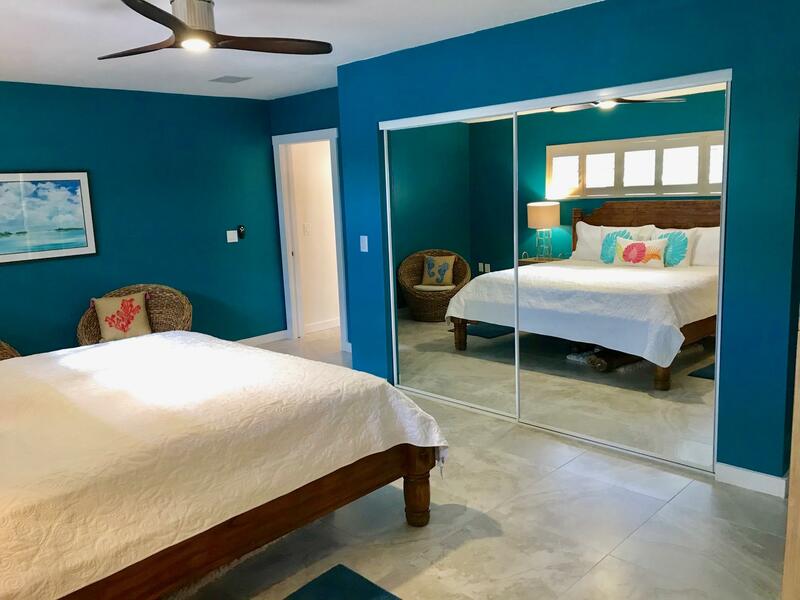 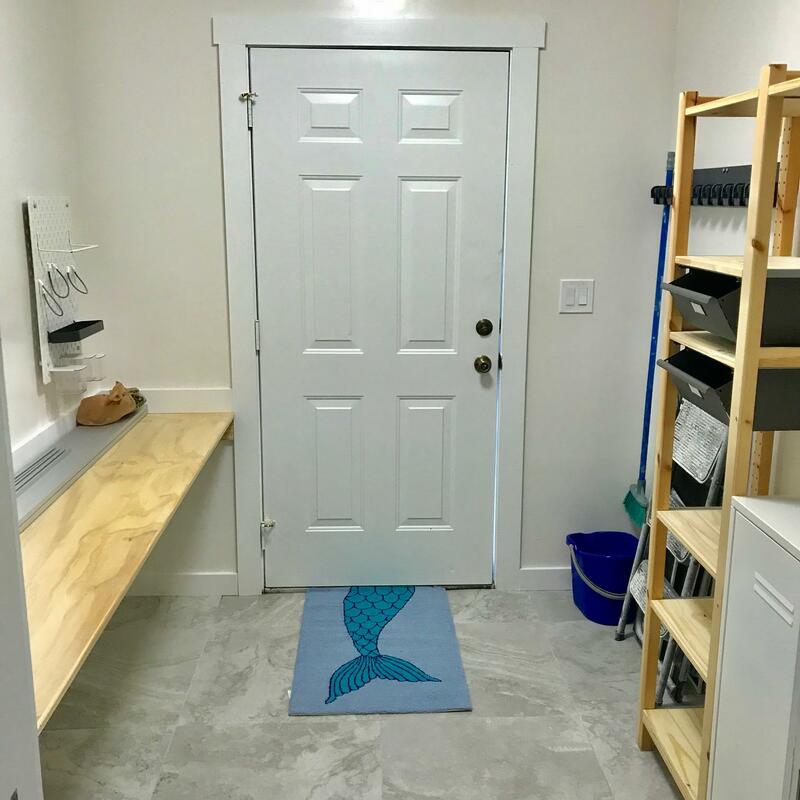 All new designer bathrooms, gourmet kitchen w/stainless appliances, 24'' tile floors, a/c unit, on demand H2O heater, expanded patio, decking on dock & privacy fence. 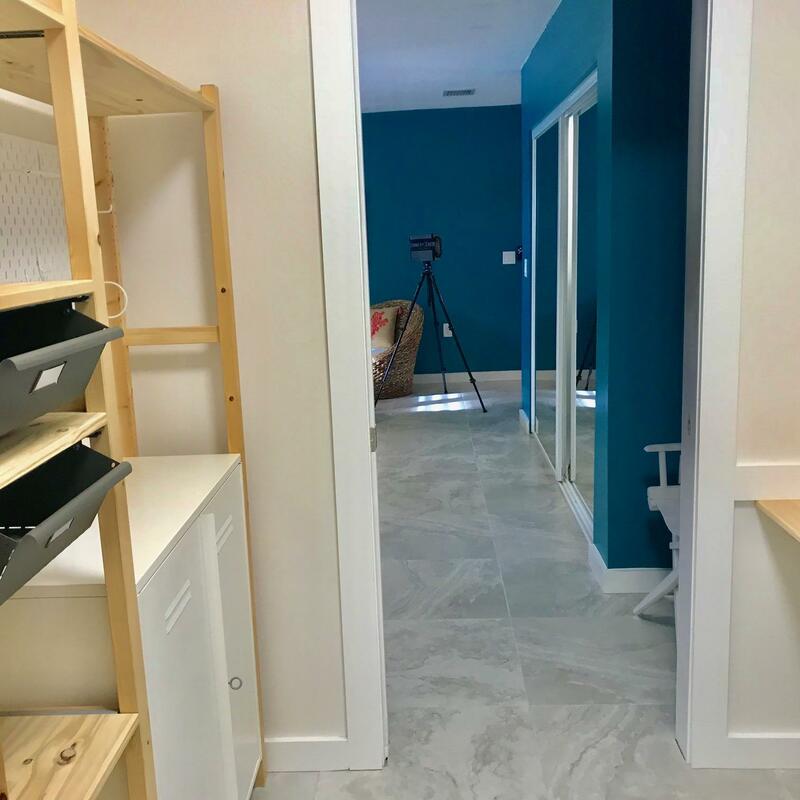 The exterior was just painted, new landscaping & bonus storage room. 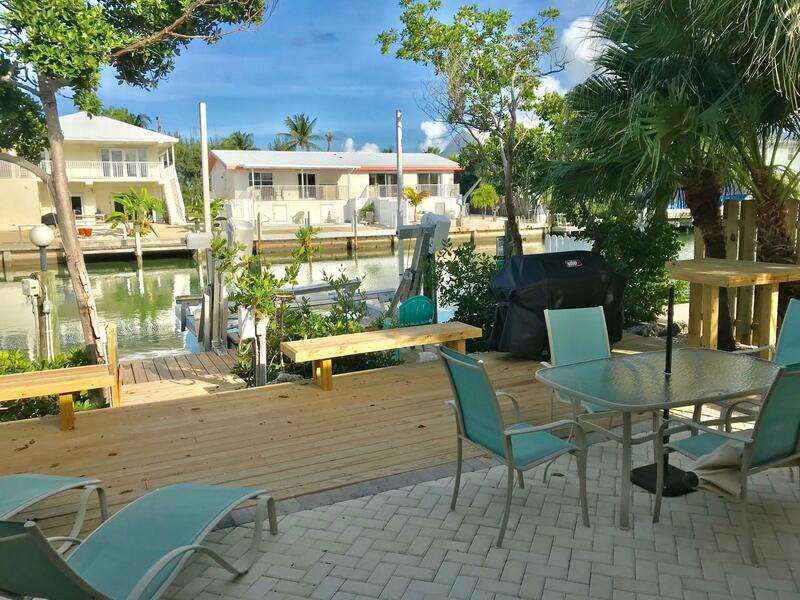 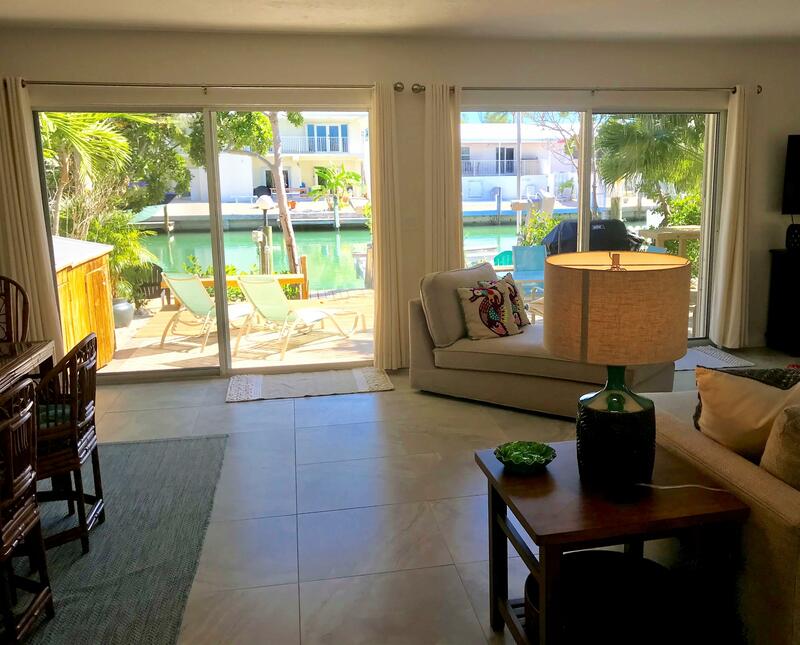 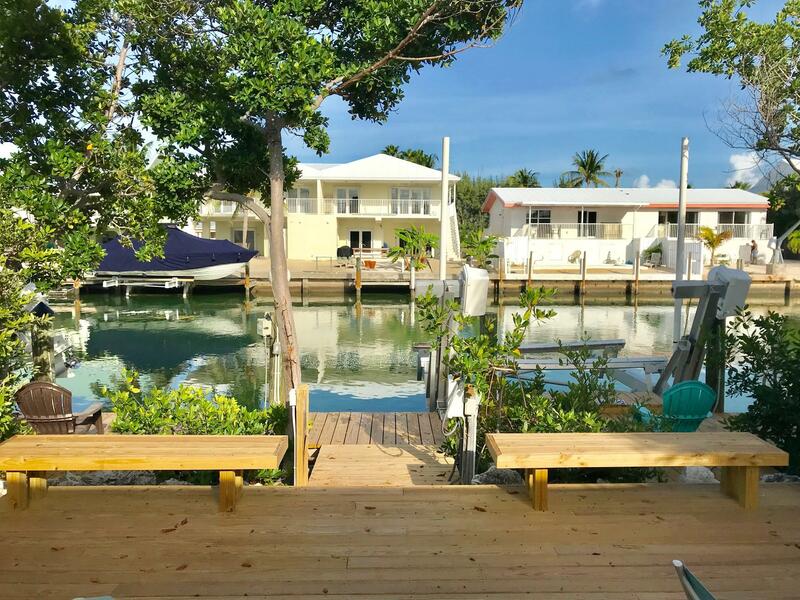 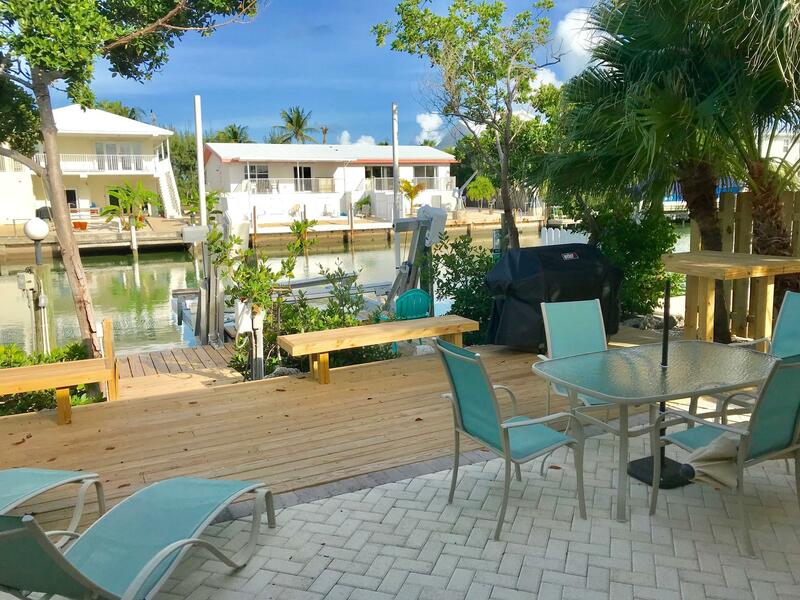 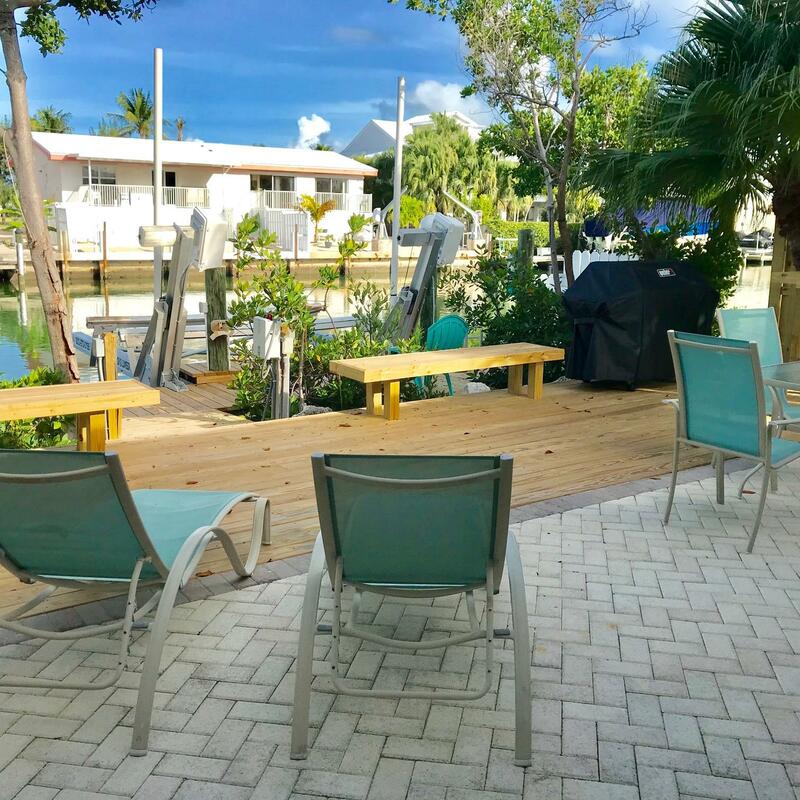 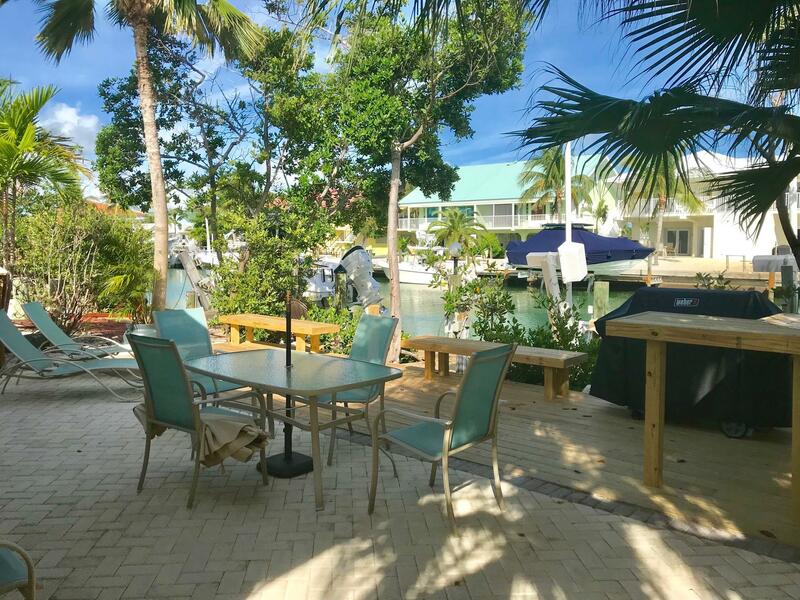 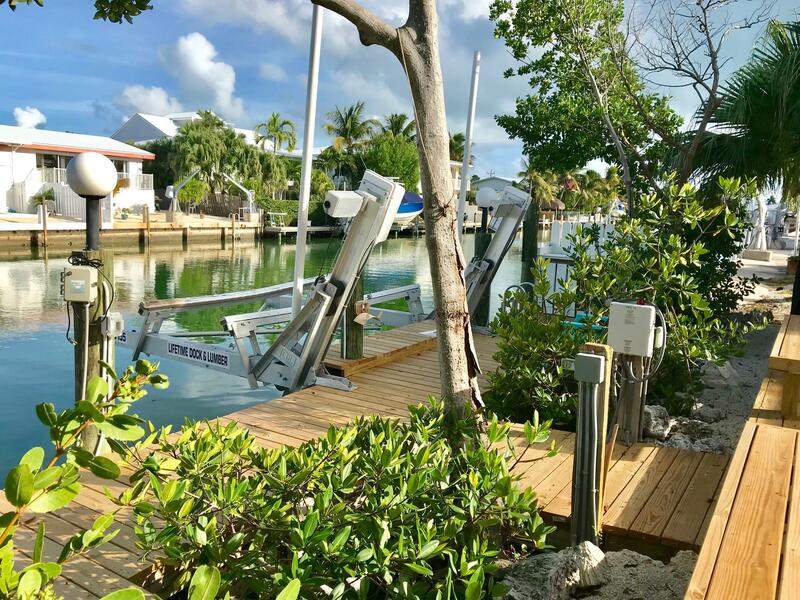 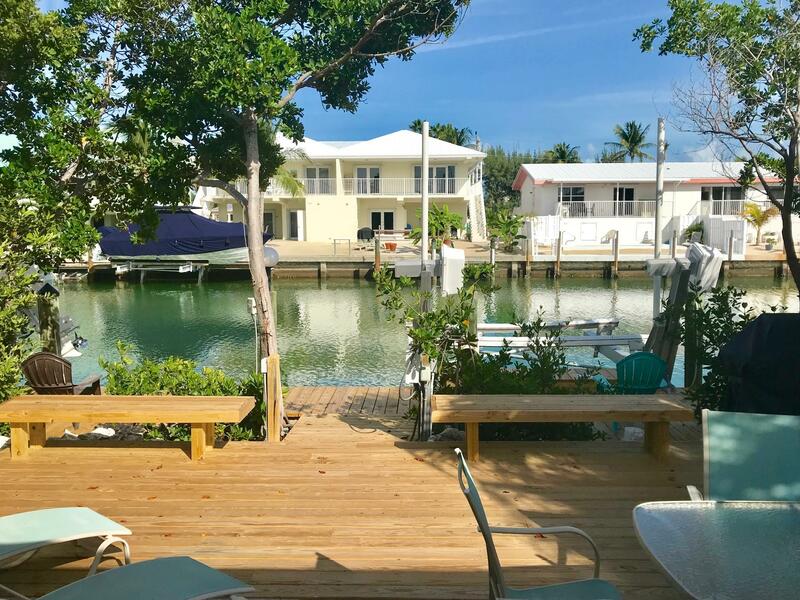 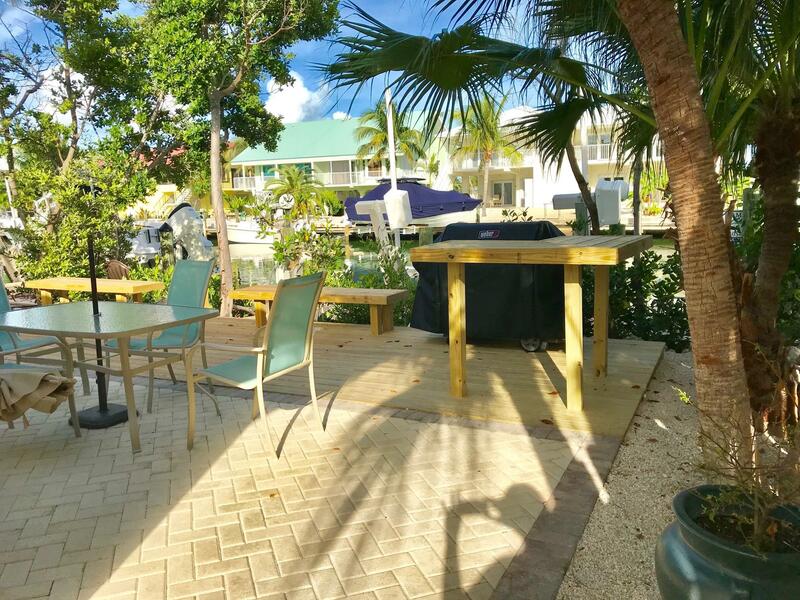 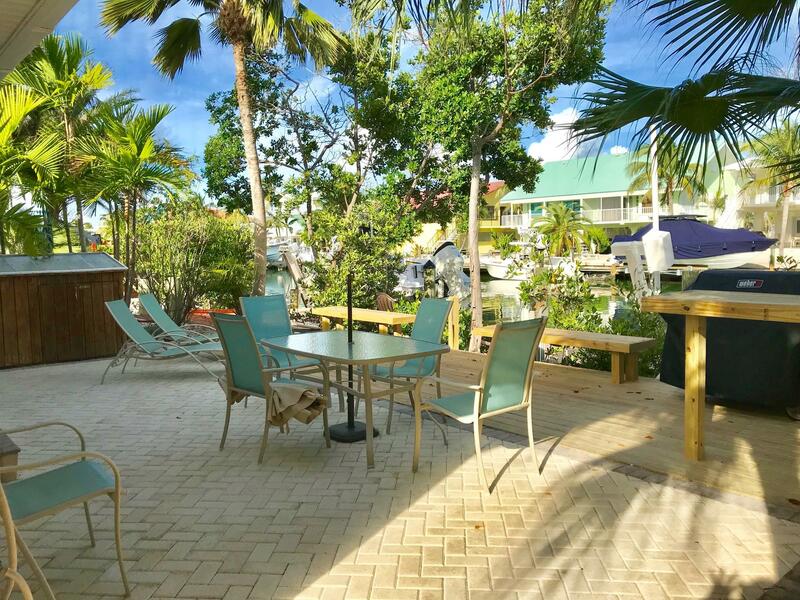 10klb boat lift, 37.5 ft dock & all less than 10 minutes to the open ocean & gulf in the GEM of the Florida Keys, Key Colony Beach. 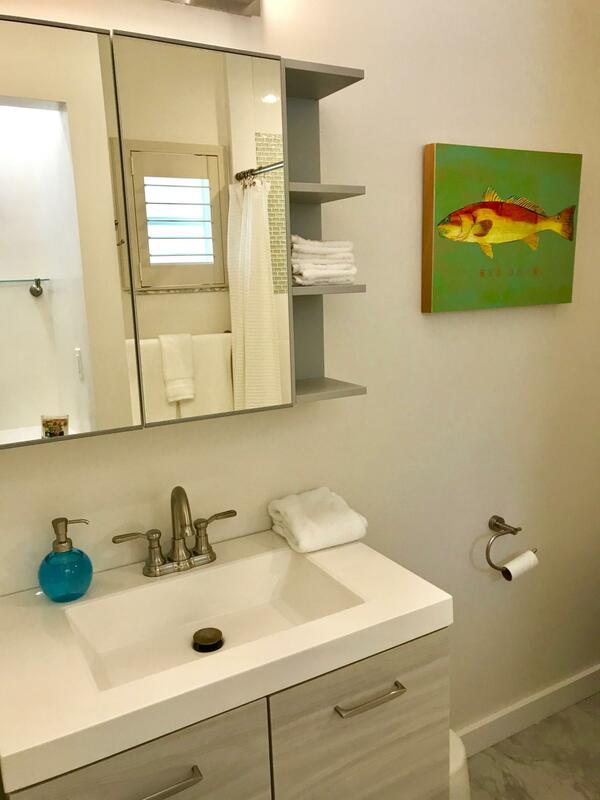 Walk or bike the entire city to marina, golf, tennis, pickle ball, bocce ball, horse shoes, playgrounds, city hall, post office and Sunset Park. 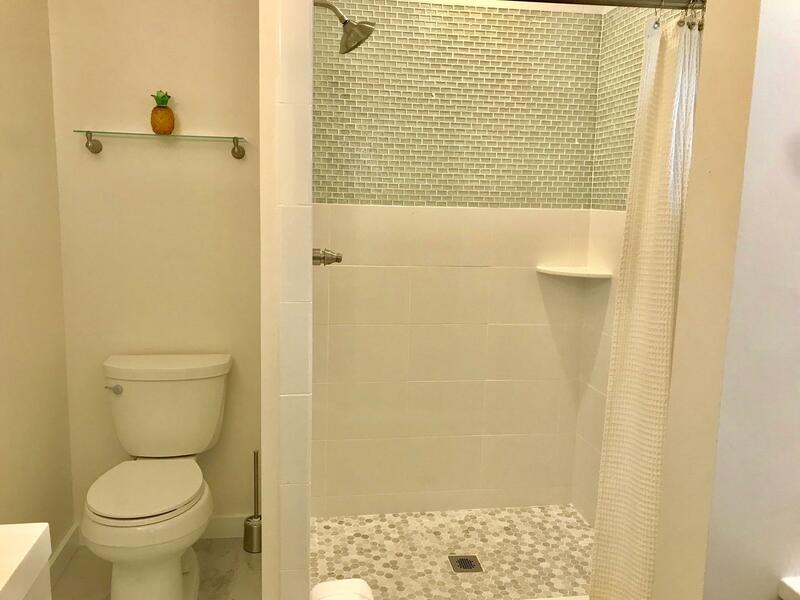 You can have it all right here!